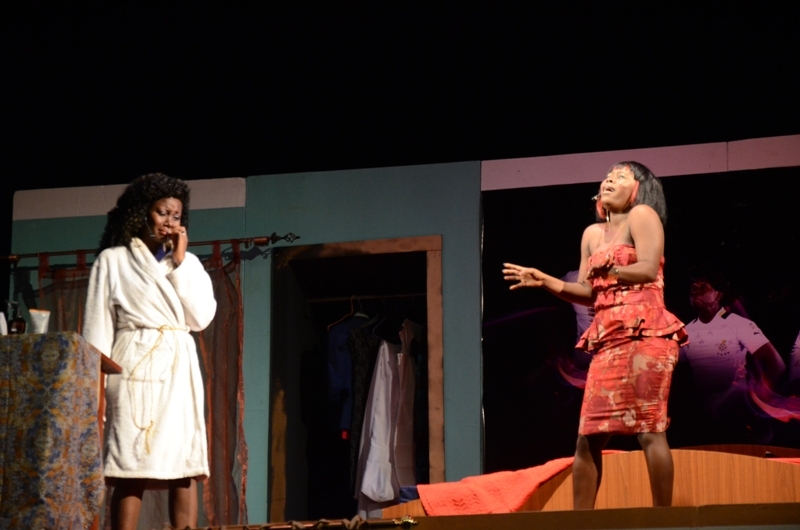 The first time seasoned playwright Uncle Ebo Whyte mentioned the title of his latest play, he raised eyebrows, and a lot of whispering started. Because this time around, the title was quite suggestive and it came with a tag line: ‘Adults Only’. The question on everyone’s mind was; what at all is Uncle Ebo up to that he decided to add an adult only tag line to his title? As production day approached, people kept asking what the story was about. 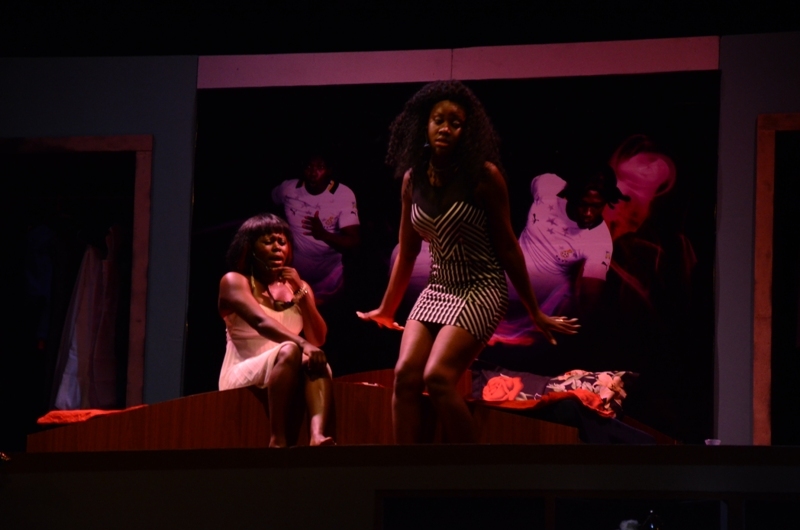 Uncle Ebo only gave juicy outskirts of the story and heightened expectations further by adding that this was his emotional play yet and it was a refresher course on sėx for married couples. That added to the excitement and controversy, and the questions kept coming. 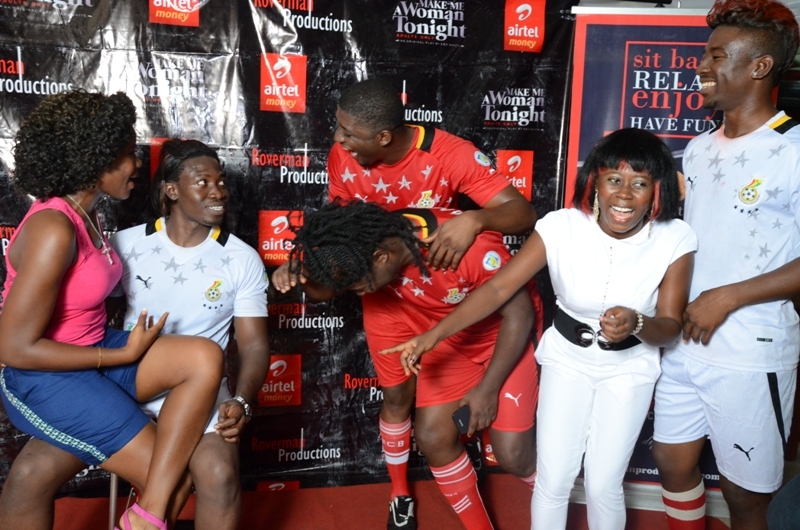 The guesses and questions increased; what does Uncle Ebo refer to as ‘adults only’, and does that mean that cast will be involved in some ‘adult stuff’ on stage? By the time the exclusive premier was due, enough controversy had been generated that everyone wanted to see what this show was all about. Every patron came in expecting to have fun, be mesmerized and also be taught lessons. But there was more, every patron wanted to know what it was that the master playwright had termed as ‘adult content’. 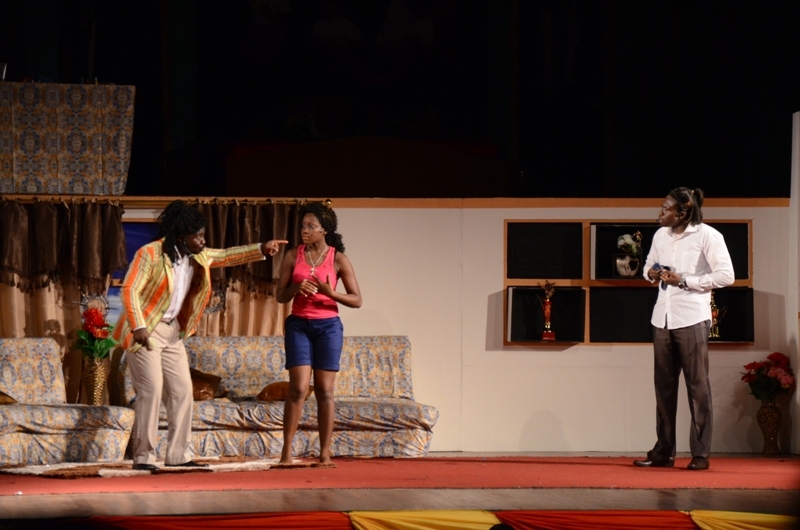 The play started on an energetic note, and the energy was maintained through to the very end. Patrons were so much into the play that when the six member cast took a bow at the end of the show, it was difficult to believe that the show had ended. They laughed, shed a few tears, sang along, jeered and gave a standing ovation when it ended. It was obvious that they wanted more. And when the playwright walked on to the stage after the show, he knew had made an impact. Communication during love making between a couple. What different body languages mean, and what sėx before marriage does to the couple. Power of The Mind: The issue of mind power was dissected and digested in the production. One of the characters had had his mind fixed and that prevented him from achieving what he had to achieve as a husband. Telling the right things to you. The play made people aware that we listen more to ourselves than to people. So we have to say the right kind of things to ourselves in order to have a clear mind to achieve greatness. Patrons walked out happy and in a refreshed mood, with lots of lessons and happy that they had learnt invaluable lessons from Uncle Ebo and the Roverman Productions crew. 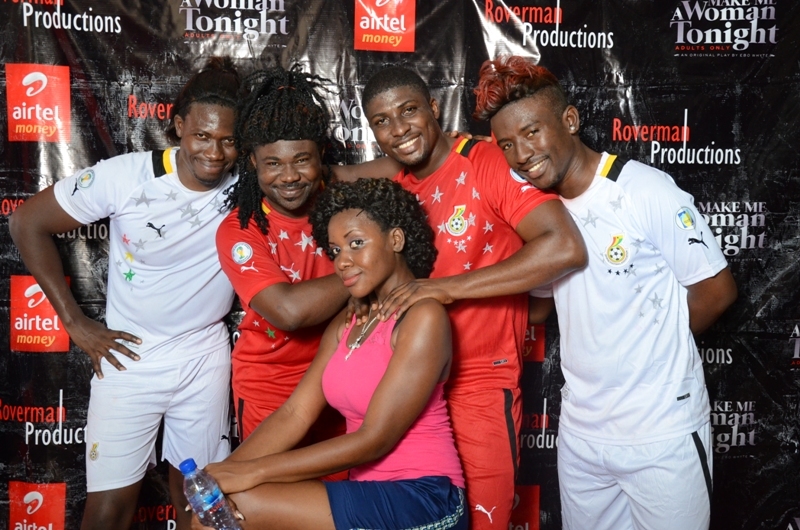 Ebo Whyte swerve patrons with ‘Make Me A Woman Tonight’ + PHOTOS 0 out of 5 based on 0 ratings. 0 user reviews.